Porsche may be getting (relatively) more mainstream with every crossover it sells, hand over leather-gloved fist. But it still doesn't produce as many as most mass-market marques. And it doesn't issue recalls as often, either. But here we have four, issued all at the same time. 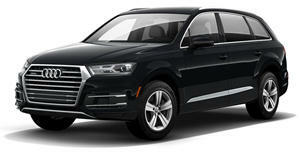 The individual recalls affect as many as 14,000 vehicles to as few as one. (Yep, just one.) Put together, they still only amount to less than 30,000 vehicles or about half the number of units it moved in the United States last year. 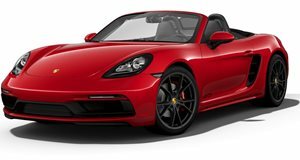 The largest of the four recalls is for the 718 series – including Caymans and Boxsters in base, S, and GTS specs – from the 2017-2019 model years. A luggage-compartment crossmember could detach in a crash and cause a fuel leak, the ignition of which could make things a whole lot worse. 14,388 of them in the US will need to be brought in to have the crossmember riveted more securely in place. 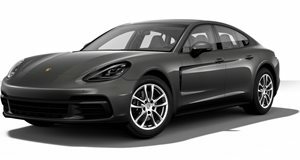 Almost as large is the recall issued for 14,110 Panameras (MY2018) and Cayennes (MY2019) of varying specs whose instruments may not properly indicate when the brake pads are wearing out. 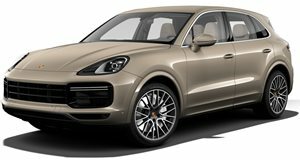 A software update ought to clear that up – and another will be needed for an additional 98 units of the 2019 Cayenne and Cayenne S being recalled to fix potentially nonfunctioning backup cameras. And that solitary vehicle being recalled under the fourth campaign? That's a 2019 Cayenne Turbo whose shock absorbers may come loose. 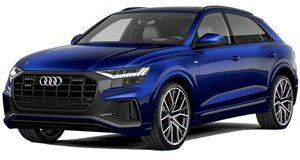 The same problem is also thought to affect another 22 examples of the closely related 2019 Audi Q7 and Q8. In both cases, dealers are being instructed to replace the shocks.